It's game day in Los Angeles and don't you dare show up without the right gear! 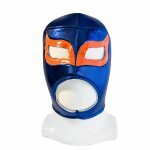 The Astros Houston count on their 12th man, and you'll look the part with a team jersey and this LA Dodgers fan kid mask. After all, you are a true baseball fan! 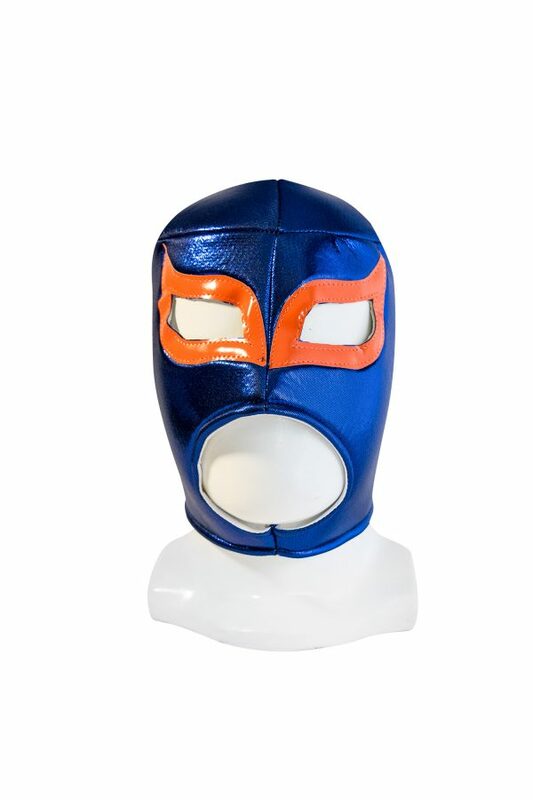 Astros Houston foam kid mask is a perfect outfit to support your team at the stadium like a real fan you are. 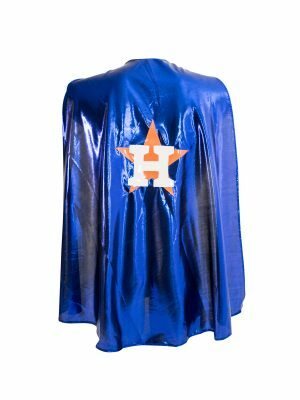 Go Astros! 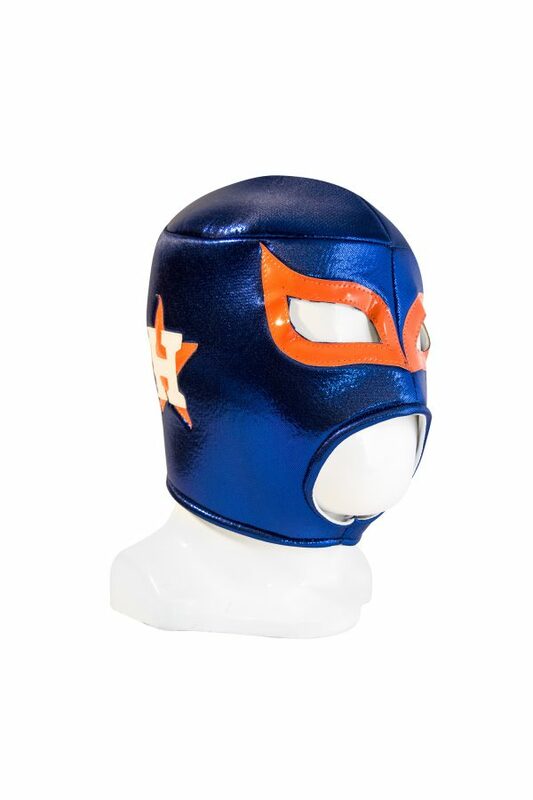 MLB Astros Houston foam kid mask. This mask is brand new, never been used and 100% made in Mexico by the most prominent mask makers. 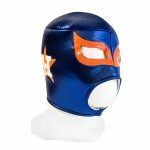 Astros Houston foam kid mask are excellent for sporting events and support your favorite team all season at home or at Stadium with your friends. Also you can create your Mexican Lucha Libre Costume for parties, wedding favors, children’s parties, halloween and overall wholesome FUN! It's game day in Los Angeles and don't you dare show up without the right gear! 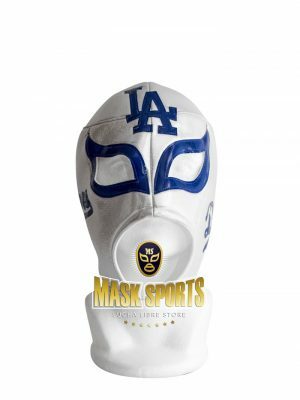 The LA Dodgers count on their 12th man, and you'll look the part with a team jersey and this LA Dodgers adult fan mask. After all, you are a true baseball fan! 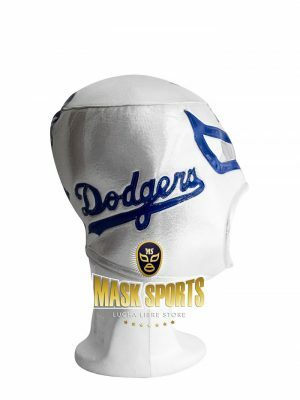 MLB LA Dodgers White adult fan mask. 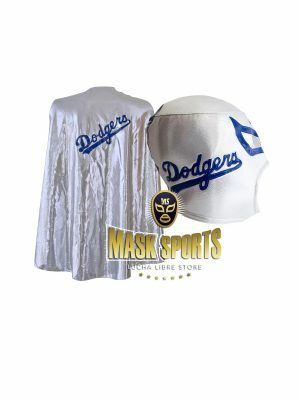 Lucha Libre Dodgers Fan Metallic cape & foam mask are excellent for sporting events, go to the stadium and support your team in the best baseball league in the world with your wrestler mask, also go to costume parties, wedding favors, children’s parties, halloween costumes and overall wholesome FUN! Length: Length (Top to bottom) 42″ Width (Side to Side) 54″. With Velcrom in front for custom fit. 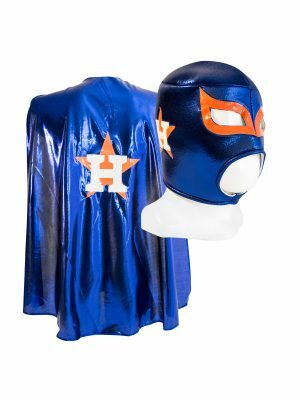 Astros Houston foam adult mask and cape costume are excellent for sporting events, go to the stadium with your wrestler masks and support your team in the MLB, costume parties, children's parties, halloween costumes and overall wholesome FUN!